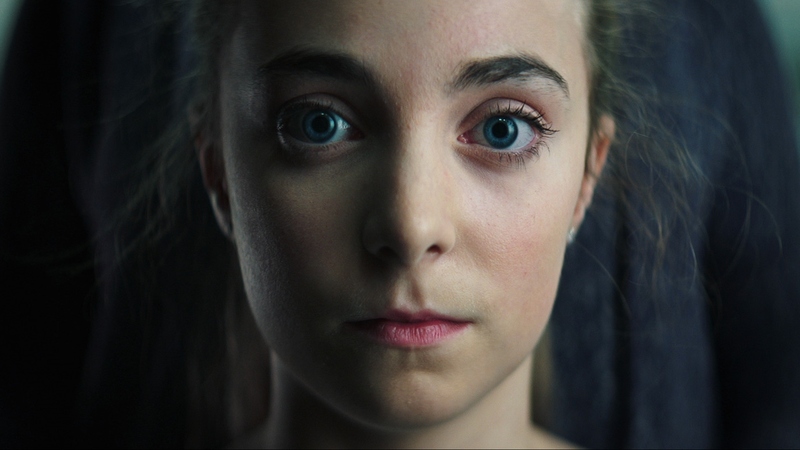 SYNOPSIS: A young girl’s internal struggle is expressed through a contemporary dance. DIRECTOR’S STATEMENT: The idea behind Pollyanna was born while I was working on my first film. After I won a number of awards for Routine, I realized that I now have the experience and resources to execute the idea. This is a very personal piece to me and I am dedicating it to my mother who has been living with MS for the past 10 years. Our inner world is complex and we are subject to many emotions: sadness, happiness, excitement, fear, anger. Anger and fear can be destructive as much as they can be creative. I know that my mother is angry at her condition, and I know a lot of people with disabilities experience anger on a regular basis. But anger does not define them. Their disability does not define them. The girl may be angry, frustrated, scared. But she is beautiful, tender, passionate, and talented. We need to be mindful of people’s emotions and differences while remembering to see beyond them. Be mindful. Offer your support.